Andrew Weil was born in Bullhead City, Arizona in 1942; he went on to graduate from Harvard University medical school, majoring in botany. He then received his M.D. from Harvard. He completed his medical internship at Mt. Zion Hospital in San Francisco, then worked for a year with the National Institute of Mental Health. Traveling through South America from 1971-1974, he developed a strong interest in how the mind works. He published his first book, The Natural Mind, in 1972. His early books explored interactions of drugs and foods with the mind's consciousness. Later, his interest expanded to encompass healthy lifestyles and health care in general. When Dr. Weil entered his 60s, he became quite interested in the health concerns of people as they age. "serenity, wisdom, and its own kind of power and grace." As the titles above reveal, this conventionally trained physician learned the power and efficacy of natural means toward good health. That's what impresses me the most: here is a Harvard M.D. who approves--even advocates--the use of complementary medicine. The way he puts it is patients do best utilizing both mainstream and alternative medicine. For the most part, Dr. Weil says, mainstream medicine is often well-suited to crisis intervention, while alternative medicine is best for prevention and health maintenance. Articles on research findings in alternative health are listed on the Research and News page. For a short cut, follow this link. 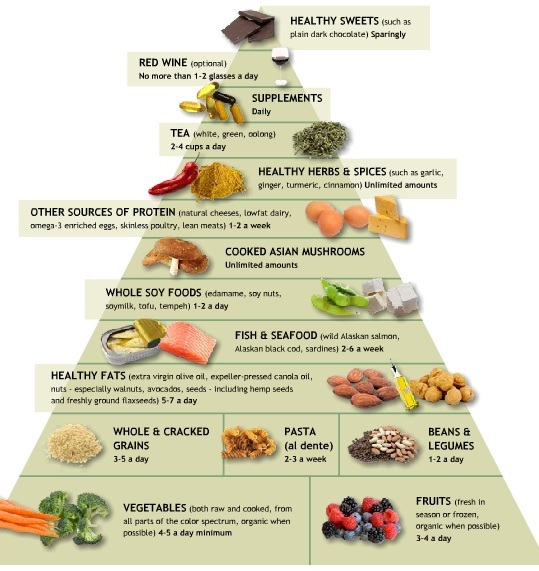 If you're a visual learner, click on photo link just above to go directly to that page on Dr. Weil's site. "The blog format has become popular today with good reason: Lives are busy, time is compressed, and people want good information delivered succinctly. the daily installments can be read in less than two minutes, yet can truly change lives for the better." 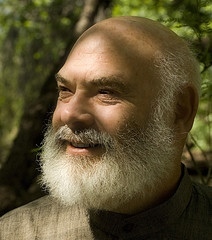 Dr. Weil continues to work--currently as Director of the Program in Integrative Medicine, University of Arizona. In his spare time (What spare time?) he edits the journal Integrative Medicine. 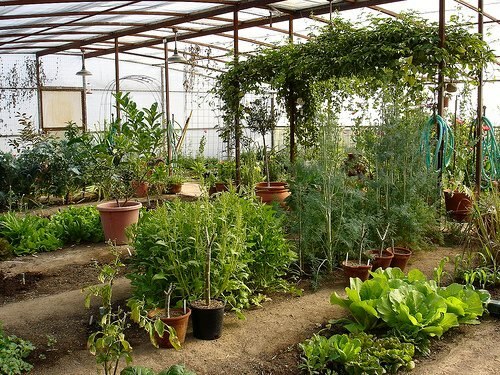 He also has a general practice in his home town of Tucson, Arizona....where he grows his own food in a large organic garden! ...now, if you'll excuse me, I'm off to read Dr. Weil's blog for today! Or, head on over to Home Page for Healthy Alternative Solutions.